What do you think of these NoCry Cut Resistant Gloves? 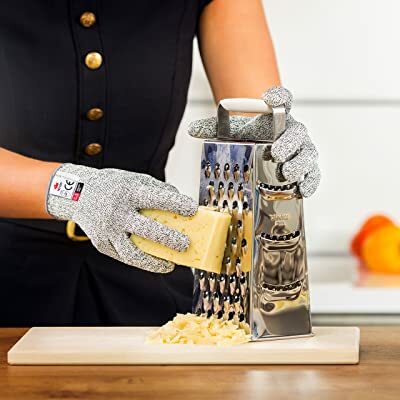 NoCry cut resistant gloves let you handle your grater, knives, and mandolin without worrying if you’ll need to bandage a finger or worse... make a trip to the ER. The link for the ebook is not working.